Baublies offers flaring, as well as external and internal fluting, which allows the rotary part and components to be not only profiled, but can also be connected in a 100% form-fitting and force-fit manner. The rollers are only used in a point-by-point manner on the sheet metal, thus allowing low rotational speeds and low axial forces. If one wanted to implement this process with a press, one would need a force 10 times higher for the stamping. A clear advantage for Baublies flanging tools. 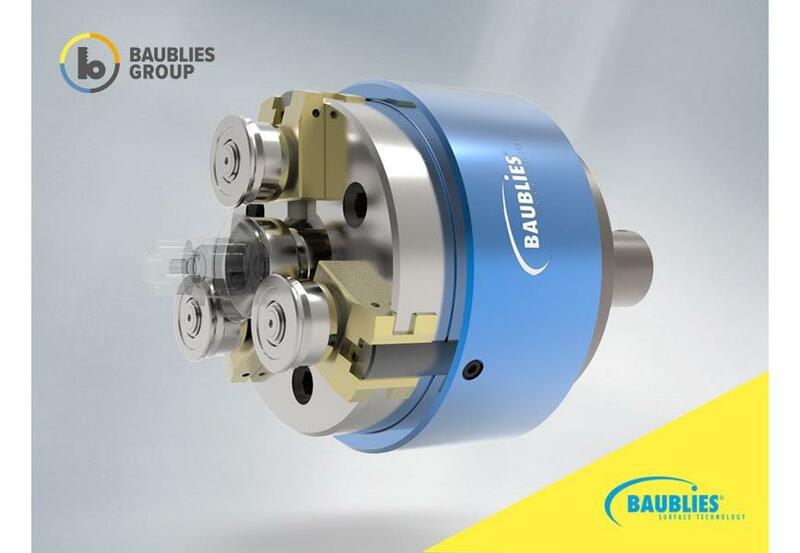 Forming tools from Baublies are used in a wide variety of applications including expanding, flanging and beading. Baublies forming tools are versatile, robust and durable. They enable the machining of small series on standard machines as well as the machining of large series on specialized machines. Baublies solutions are used for joining and assembly operations in various industries.